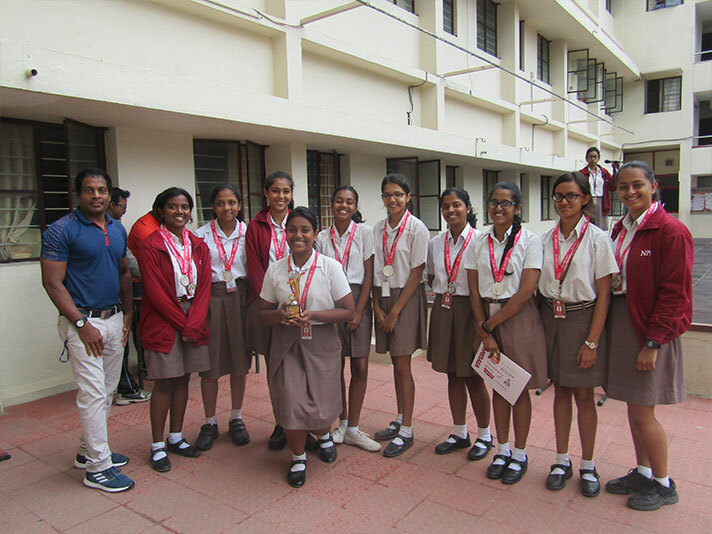 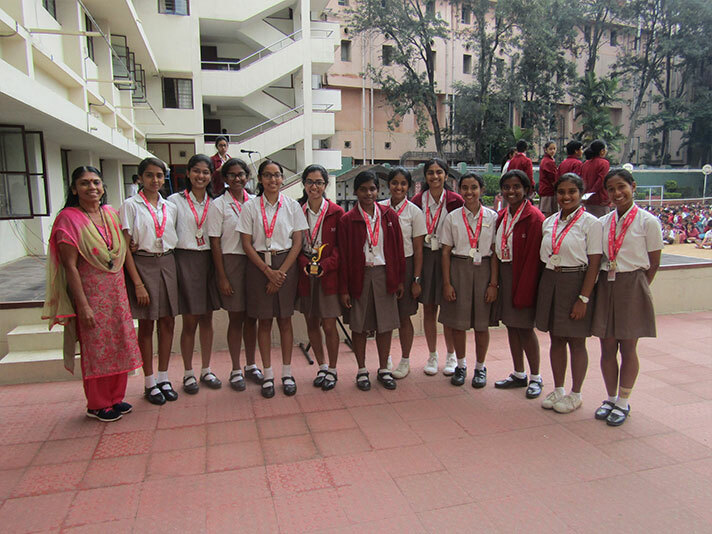 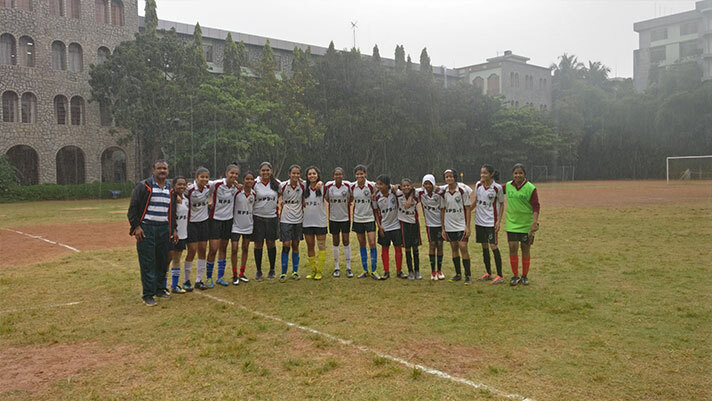 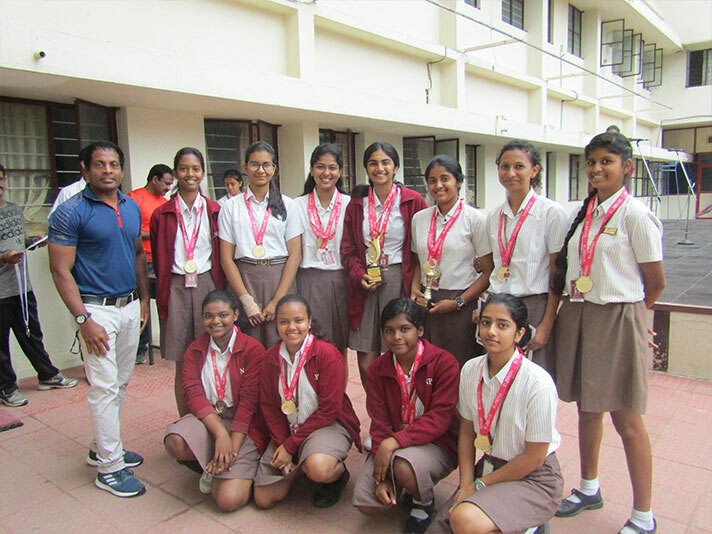 National Public School-Indiranagar Girls Football Team Winners of the Junior Christ College Tournament. 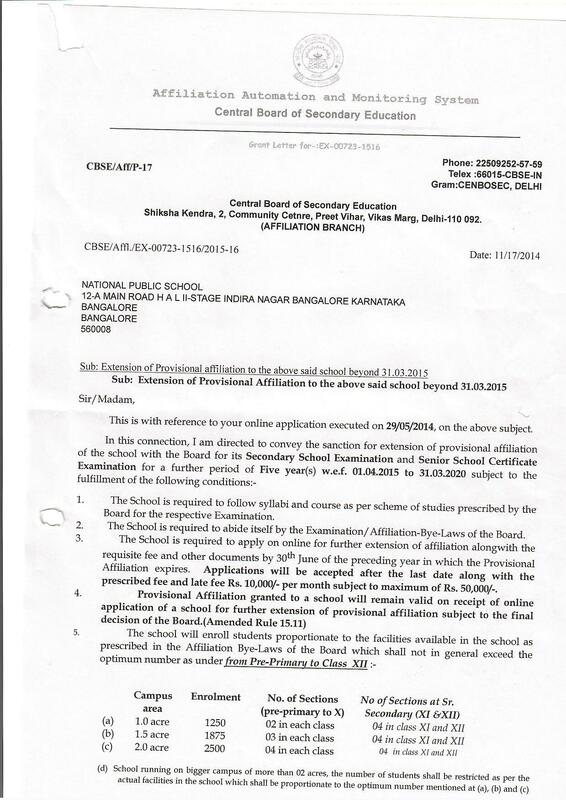 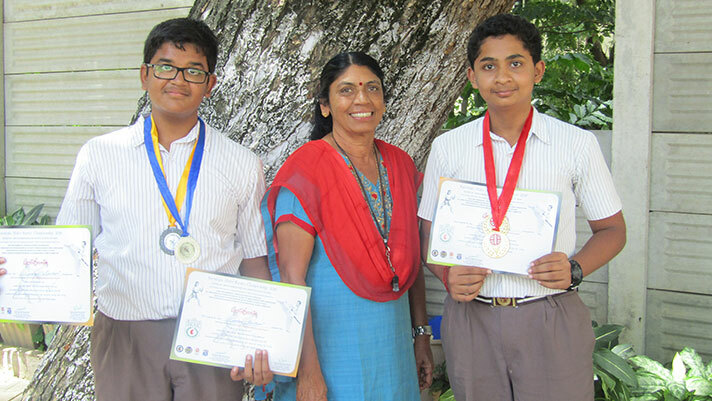 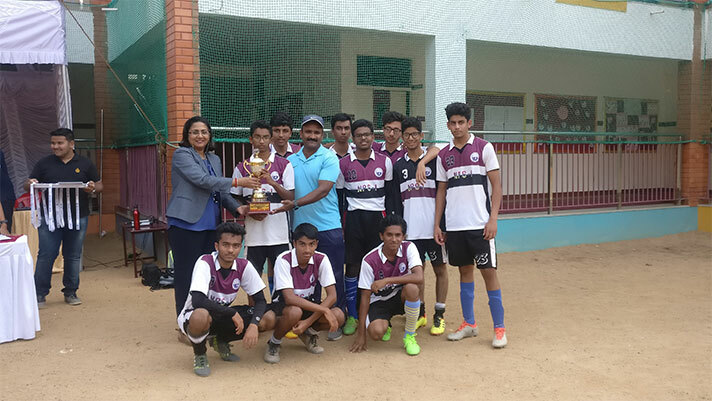 National Public School-Indiranagar Boys Football Team Runners up of the NAFL Tournament. 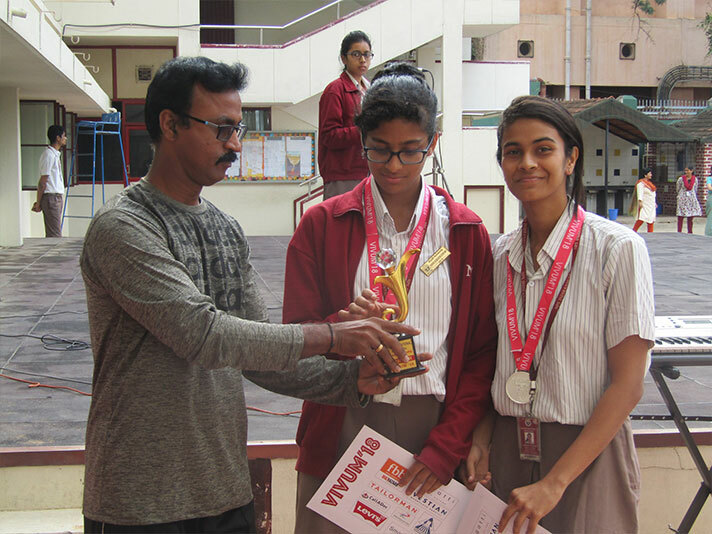 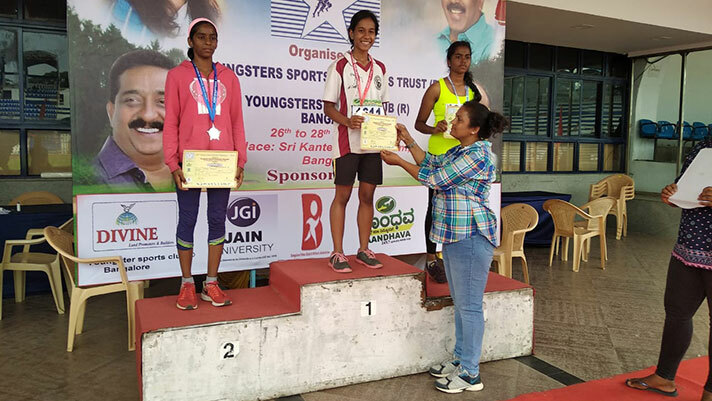 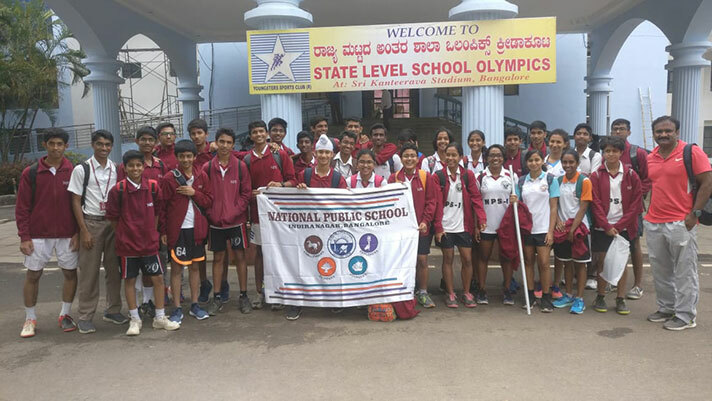 Shruti Srikanth of Class 10C scripted history, as she won the First Place in 800 metre race. 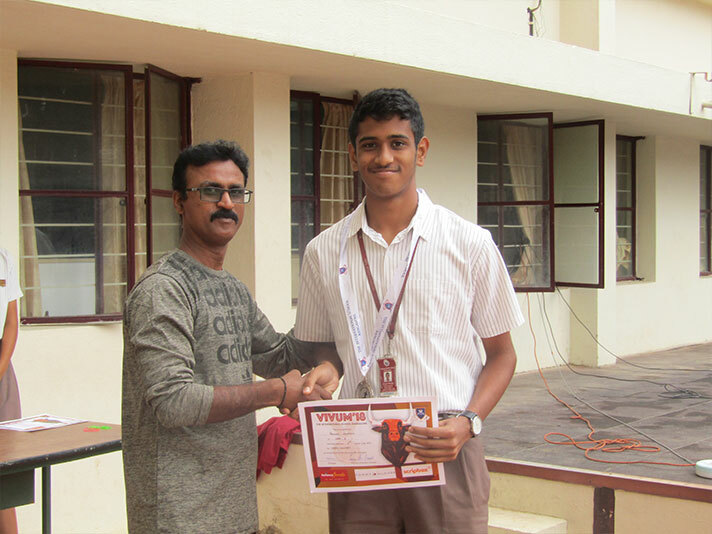 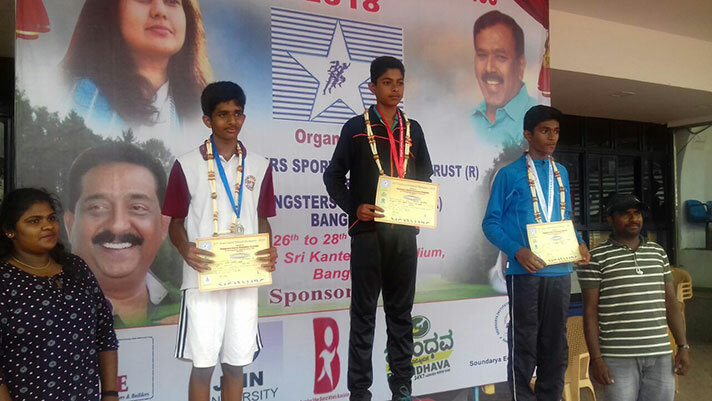 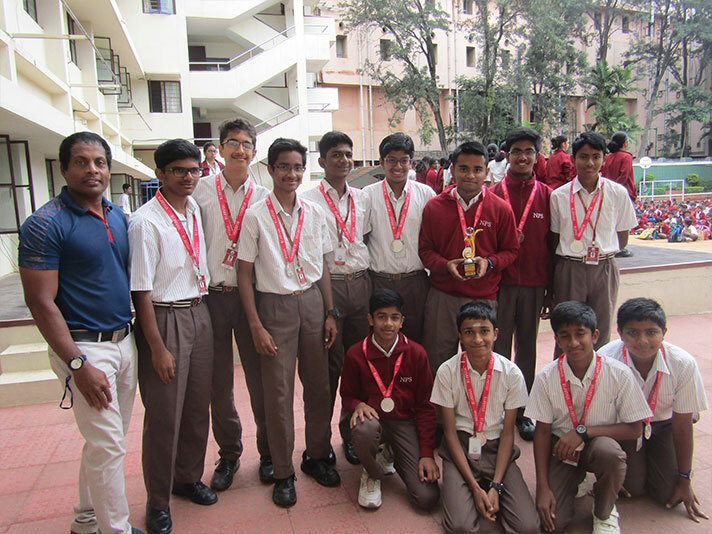 Sthaman Shantesh Bukka Patil of Class 9A won the Second place in 400 metres race. 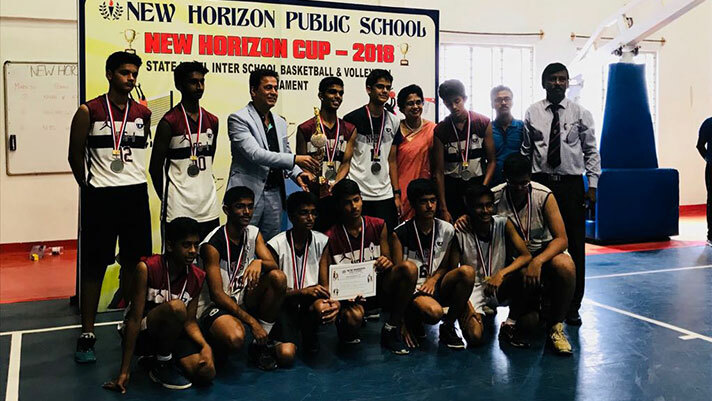 In the Basketball Tournament held from 7 August 2018 to 10 August 2018, hosted by New Horizon Public School, NPS boys team emerged Runners-up in U-17 category winning Horizon Cup 2018. 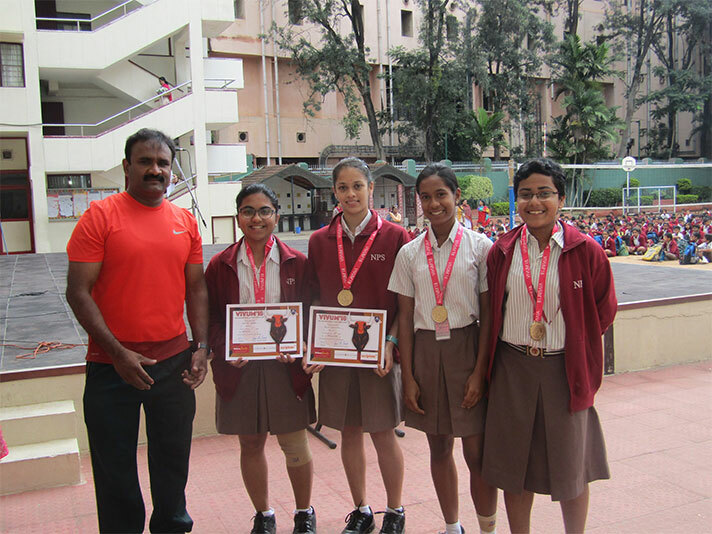 In the Girls U-19 Category, our Badminton team won the match.